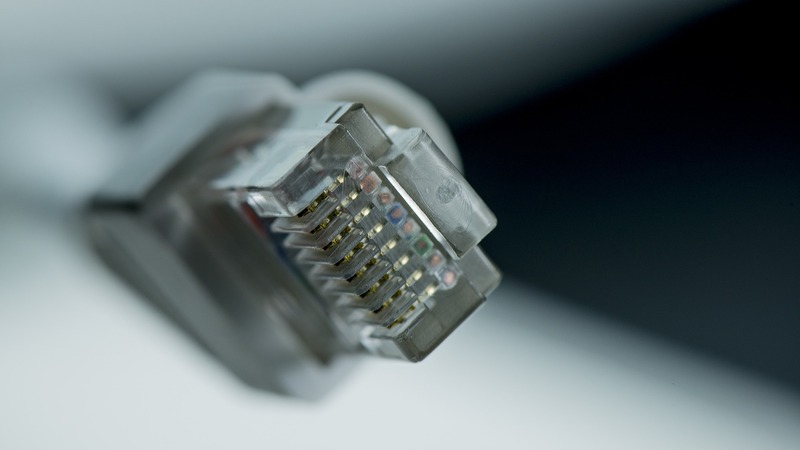 A wired system can require a large amount of cabling to connect components and devices, which can be bulky and expensive. One of the main advantages of wireless systems is that they can be installed in almost any location, even those where space is limited. To discuss which option is best suited to your facility you can arrange for a specialist to review your plant and recommend the best type of industrial automation equipment for you. If you are connecting a small number of devices to the IoT then wired technology is a good fit for your purposes, as the technology is fast and reliable. However, adding additional cabling or rerouting the existing cabling of a wired system can be incredibly challenging. Wireless systems therefore offer a more scalable option for businesses that are planning on expanding their level of connectivity in the future. As the IoT continues to grow towards the 30 billion devices forecast, businesses are faced with decisions about how best to connect their equipment. While wired technology offers a trustworthy option, those looking to scale up their connectivity in the long term may find wireless technology is more suited to them.